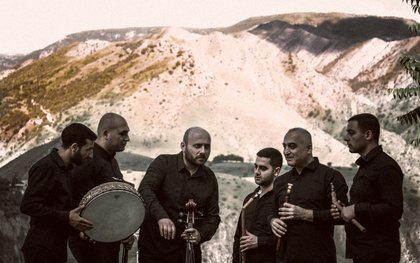 The Menua project, initiated by woodwind master Norayr Kartashyan, consists of 6 musicians playing traditional Armenian instruments and new hybrid instruments which have been designed over the years by Kartashyan. 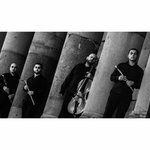 The quintet presents a new vision of the Armenian folk contemporary music through refined and expressive arrangements for woodwind instruments (duduk, blul, shvi, parkapzuk/bagpipe, zurna) while mentoring the younger generation of Armenian instrumentalists. 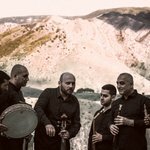 Kartashyan's compositions are gently unfolding, delicately intertwined evocations of rural music with a timeless connection to the earth, full of beauty and warmth.